I found some interesting facts in this book. I already knew most of what the book talked about. 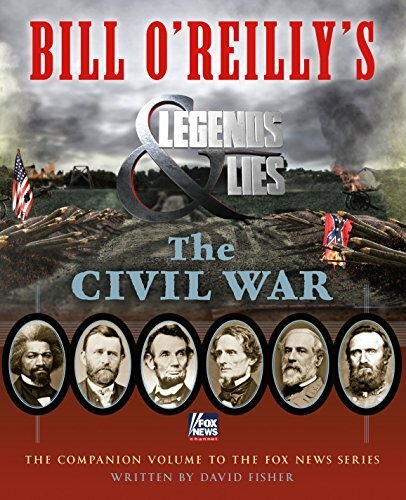 This book would be a great read for someone who wants to learn a bunch of odd facts about the Civil War and the people involved.